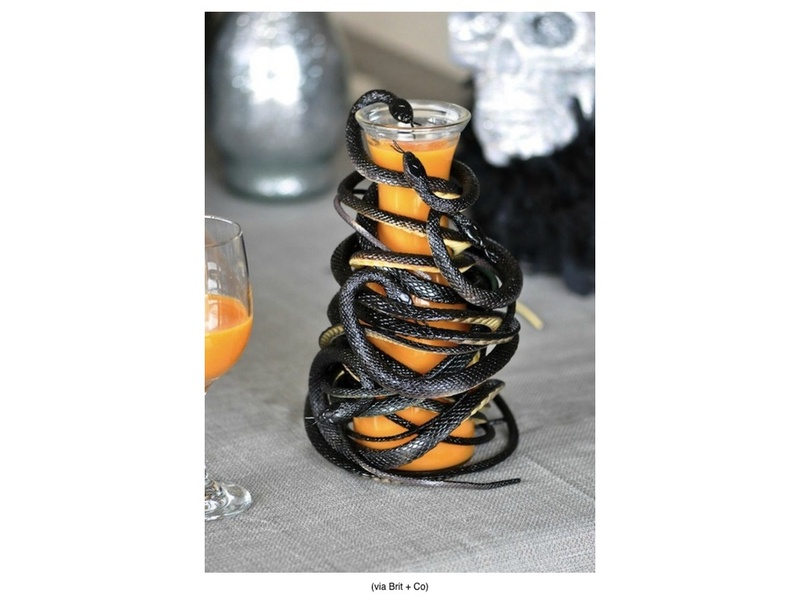 Hosting a Halloween bash? 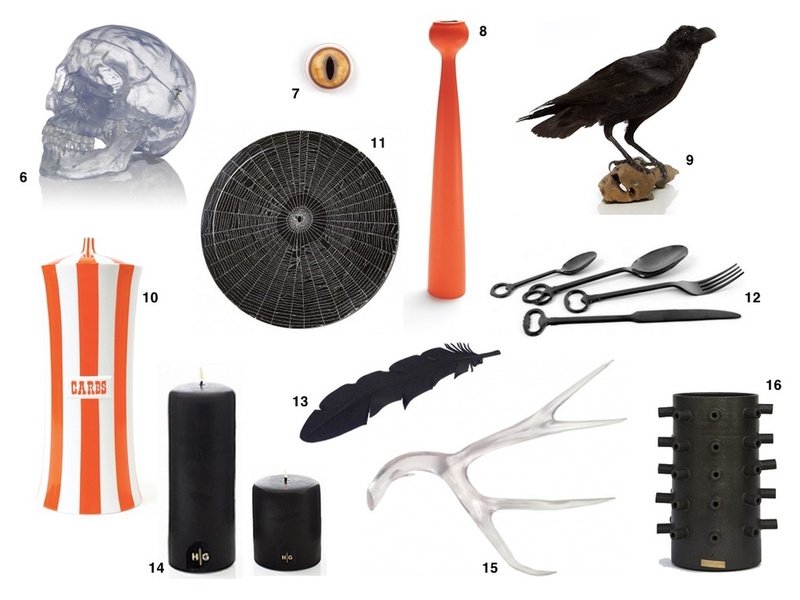 Here's everything you need to transform your abode into a perfectly spooky party, from creepy chic décor to recipes for frightful treats and chilling cocktails. To make your windows look like broken glass, check out this tutorial. Trick or treat!